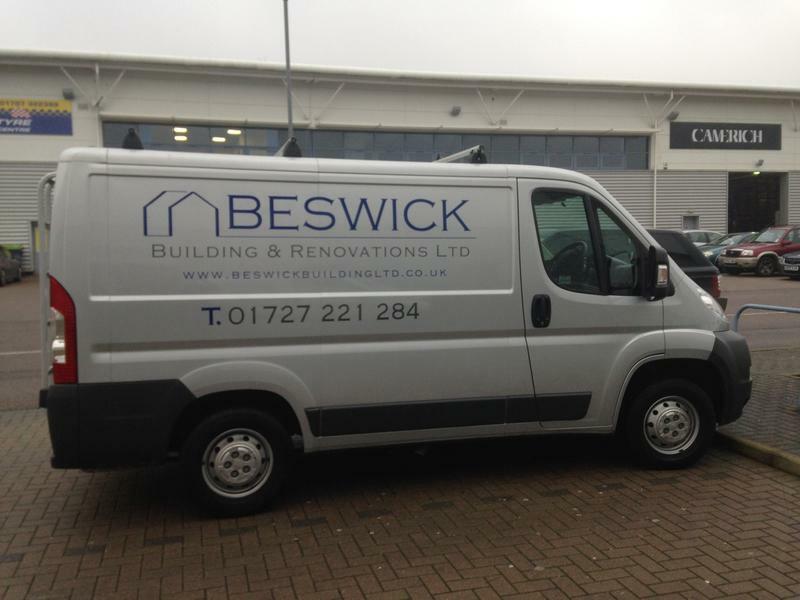 Beswick Building & Renovations Ltd are a professional and reliable family business with over 40 years of experience. We pride ourselves on our reputation for providing a trustworthy, clean and tidy service for our customers and have a ever increasing list of repeat business and word of mouth referrals. Do you love where you currently live  the location, surroundings and neighbours are all fantastic, but space is running out!! Or that ideal home youve spent ages looking for doesnt quite offer you the ideal layout. 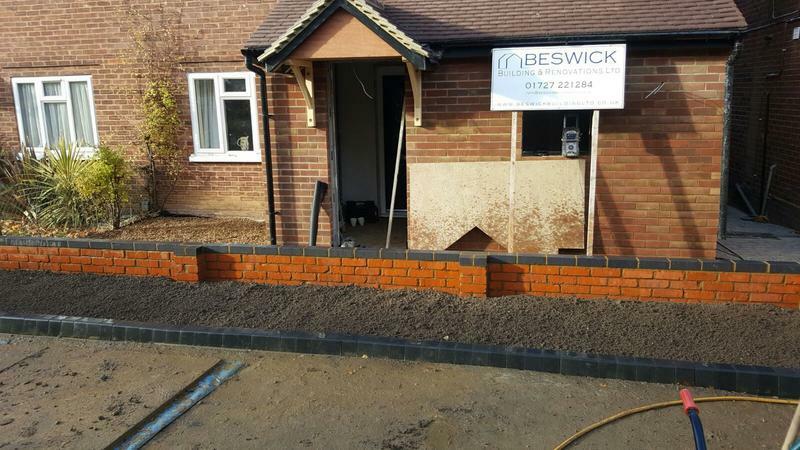 Beswick Building & Renovations Ltd are home extension specialists who can help you solve those problems and get you the space you need, so not only do we renovate your whole home at Beswick Building & Renovations Ltd we specialise in Garage Conversions. 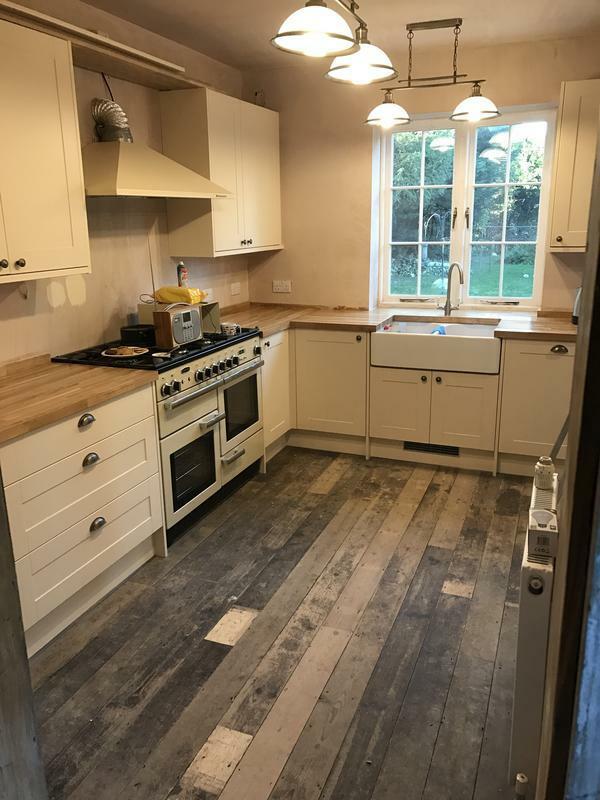 So whatever type of conversion you decide on, we can quote for all of the necessary work, including the final decoration, and well make sure the floor structure, insulation, plumbing and heating all comply with Building Regulations. And remember, as long as the alterations are only internal and the building isnt being enlarged - no planning permission is required. 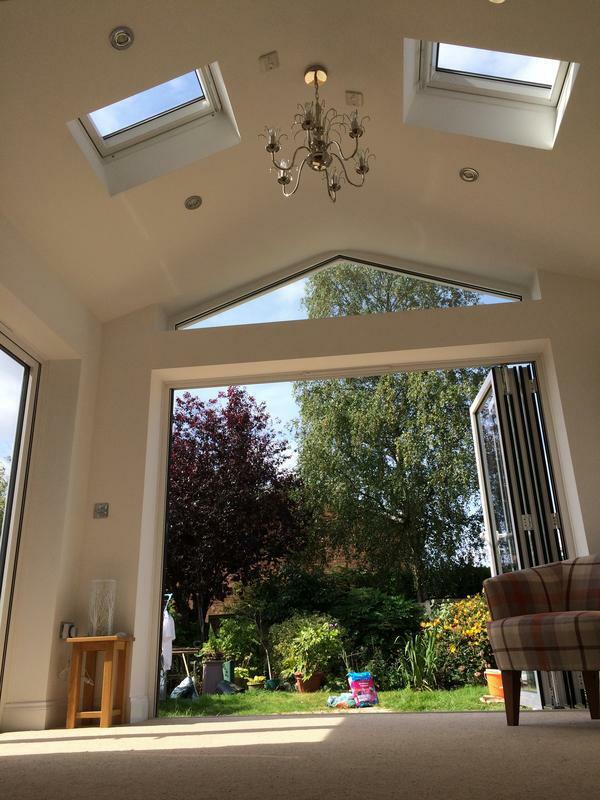 We offer free quotes and estimates and can provide other services not listed above to complete your amazing new extension or conversion, please contact us to enquire, we're always happy to help. Image 2 - Nearing completion of a full Garden Landscape Project in Stevenage. Image 3 - Stunning Kitchen refurbishment and small single storey extension. Image 4 - Ensuite Bathroom within the garage conversion. Image 7 - Rear 'Summer Room' extension in St.Albans. "We had Matt and his team in to do our kitchen and hallway renovations . The whole project was absolutely seamless. Matt and his team are incredibly professional and carried the work out to a very high standard within a very reasonable time frame. 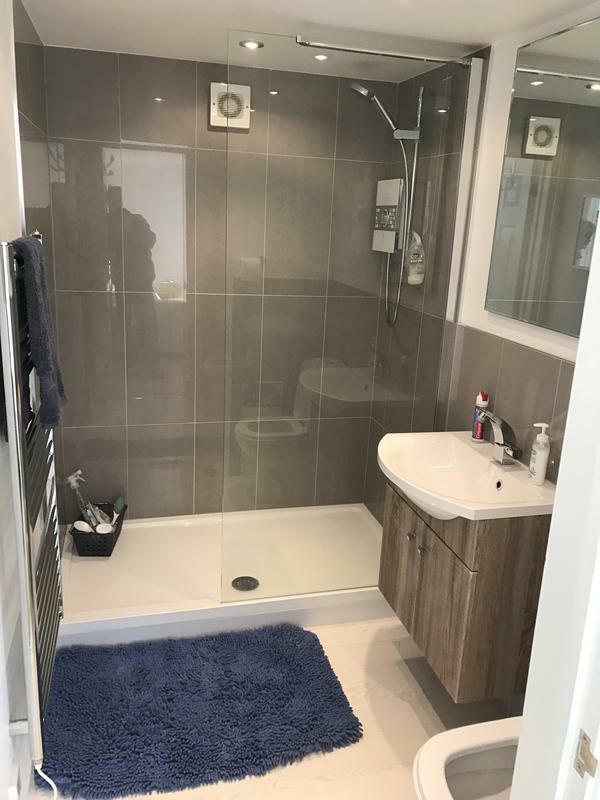 We would highly recommend Matt, Steve, Joff and the rest of the team at Beswick Building and Renovations Ltd 👍🏻👍🏻"
"Would highly recommend Beswick Building Company. 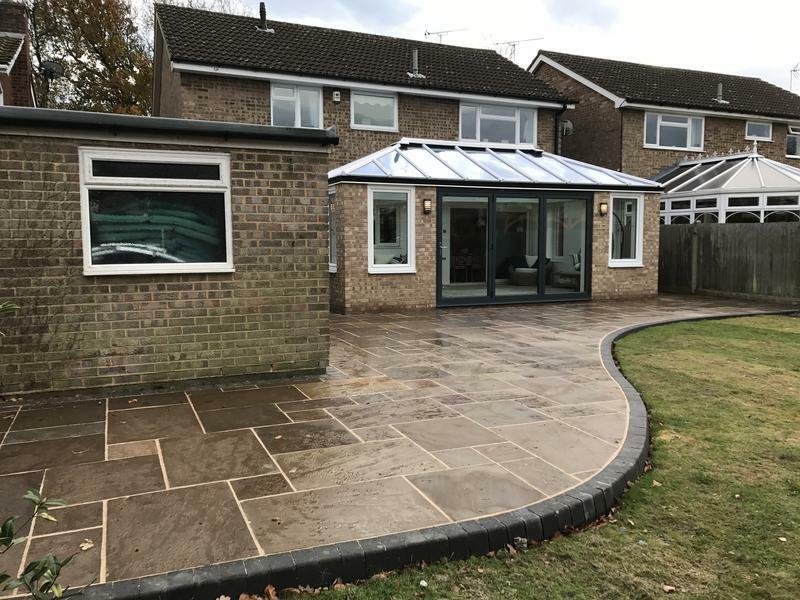 We are nearing the end of our build which has included extension, bathroom, kitchen/dining room, lounge, en-suite, roof and garden works and have been extremely impressed with every member of their team. The work has been done to a brilliant standard and when coming across any issues during the project, we have always been contacted with a solution rather than the problem." 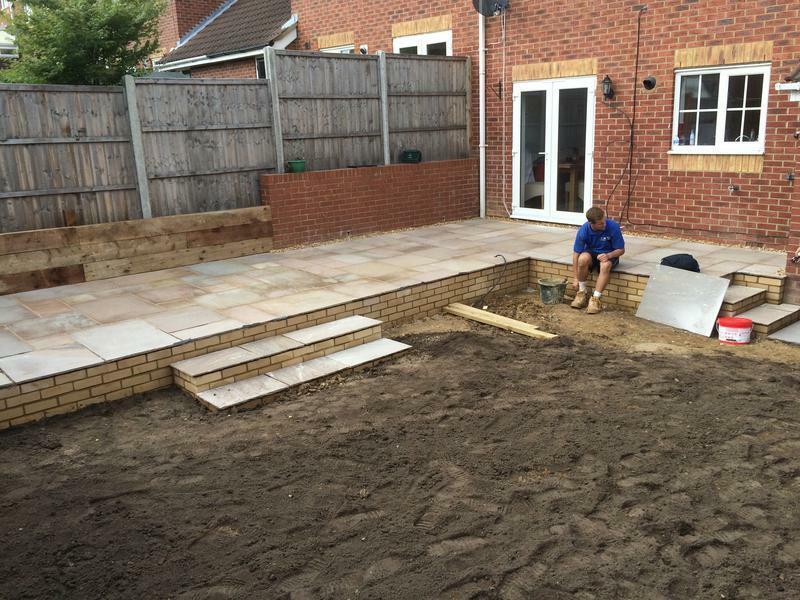 "We are more than pleased with the work carried out by Steve, Matt & their team. From initial quote to completion, Beswick are professional and reliable and the quality of their work is outstanding. At the initial planning of our work they provided advice and options I'd never have thought of! During the work everything was arranged for us and the guys kept us informed at all times. The people Beswick employ - electrician, plasters, the window and door companies etc have clearly been selected for their professionalism and are a credit to Beswick Building. The entire team are friendly and easy to have around the house and all work was overseen by Steve or Matt. 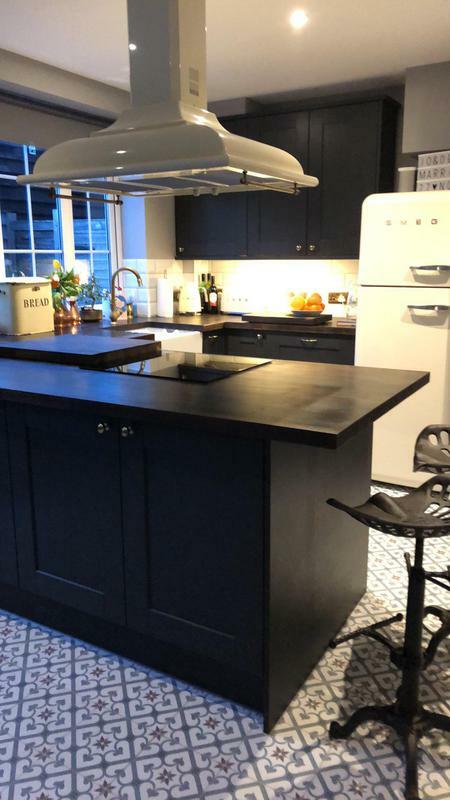 We have been so impressed with the ease at which Beswick managed a garage conversion, bi fold doors put into two walls of our dining room, knocked out and reinstalled cupboards in our laundry room and re-decorated all three rooms, that we are looking to have our kitchen redone next and will definitely be asking them back!" "I have nothing but good things to say about Matt and his team. From a detailed estimate, to the regular communications that kept my wife and i updated as to what was happening and when. The costs and communications are often the most stressful elements of having major work done, but these were never a concern with Matt. Careful and considered around our house as to not make too much mess and damage, they prepared fantastically well, and the entire team were friendly, polite, and happy around our home and our family. Matt didn't just tell us the challenges that they faced, but they provided solutions, and they provided balanced advice on how we could overcome any challenges that the house gave us (It's almost 200 years old so there were plenty) Now on to the work... We are overjoyed at the quality of workmanship, I would recommend Beswick Builders to anybody, and not just for the quality of work but for all round customer service and peace of mind."